I recently realized I have ten U.S. states left to visit in order to have visited all 50. I find that pretty amazing! So these cities are the next 7 cities I want to visit on my way to visiting all 50 states. 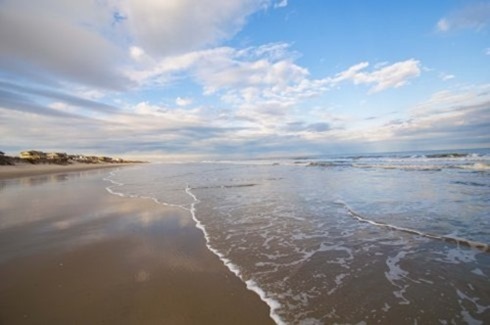 While not technically a city, there is something mystical about the Outer Banks. 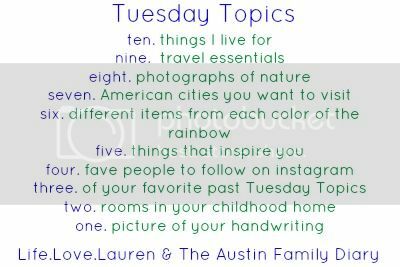 I would love to see the lighthouses, the wild horses, the beautiful beaches, and the Civil War Trail. I would also like to visit the Biltmore Estate in Asheville, and the settings described in books by Nicholas Sparks! I love lighthouses and doesn’t this one look so cute? 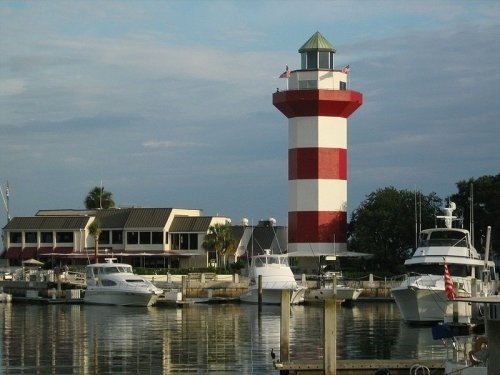 I have heard Hilton Head is a great vacation spot! 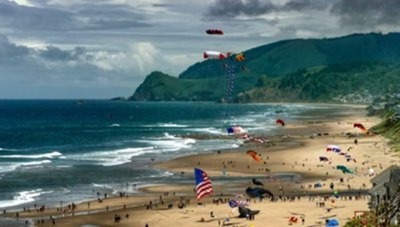 Moving to the opposite coast, I think the beaches in Oregon sound beautiful! I came up with Lincoln City randomly – any city along the coast would be fine with me. Glacier National Park looks amazing! 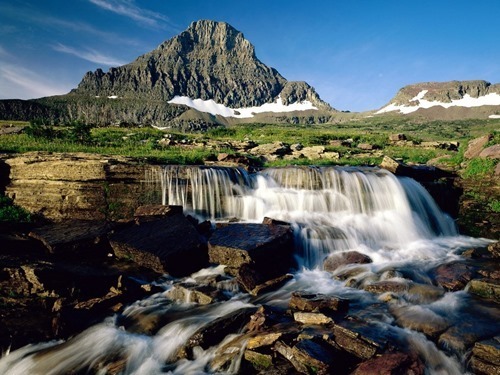 I’ve always imagined Montana to be a beautiful state and would love to see it one day! 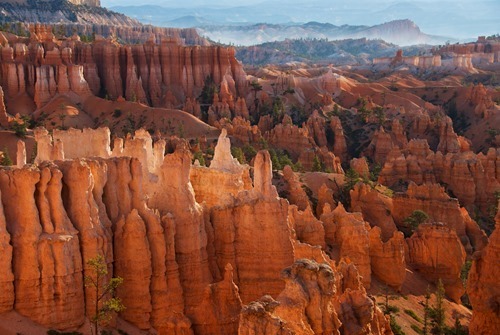 Another two National Parks I’d like to visit are Bryce Canyon and Zion! 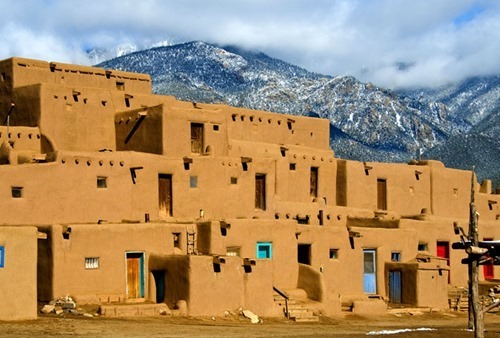 With so much history, Santa Fe sounds like a nice place to visit. 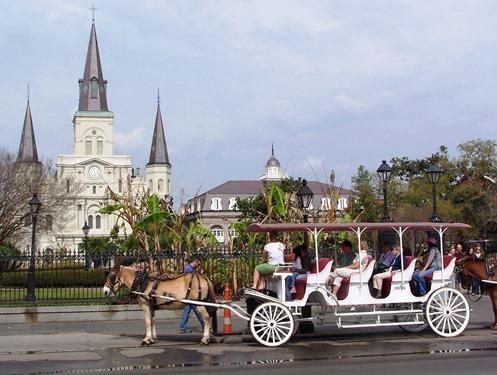 Full of culture, the French Quarter especially sounds interesting to me! Have you visited any of these cities?